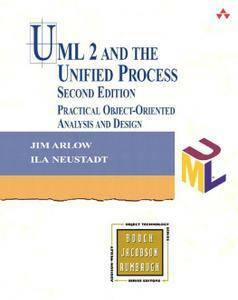 This thoroughly revised edition provides an indispensable and practical guide to the complex process of object-oriented analysis and design using UML 2. It describes how the process of OO analysis and design fits into the software development lifecycle as defined by the Unified Process (UP). UML 2 and the Unified Process contains a wealth of practical, powerful, and useful techniques that you can apply immediately. As you progress through the text, you will learn OO analysis and design techniques, UML syntax and semantics, and the relevant aspects of the UP. The book provides you with an accurate and succinct summary of both UML and UP from the point of view of the OO analyst and designer.